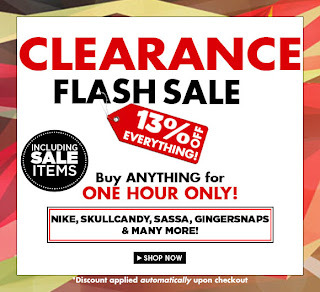 Kicking off 2013 with a bang, ZALORA brings you a week of their popular, site-wide flash sales! Getting an early start on their Spring cleaning, ZALORA is running hour long flash sales through the end of January. At random hours for the rest of the month, ZALORA will be offering an extra 13% off anything in the store. From the hottest new releases to the best of last season’s styles, get it at a ZALORA flash sale and get it for less. Keep your computers glued to www.ZALORA.com.ph, because while they’re busy cleaning out their extensive closets, you’re sure to find something you’ll love.